The 6th Fly Fishing Canada National Fly Fishing Championships and Conservation Symposium will be held at Mont-Tremblant (Quebec) from Monday, September 8th – Saturday, September 13th, 2008. Le Club des Moucheurs EnDiables (CME) is the host and organizer for this week- long event. 16 teams of five fly fishers will compete for team and individual points. 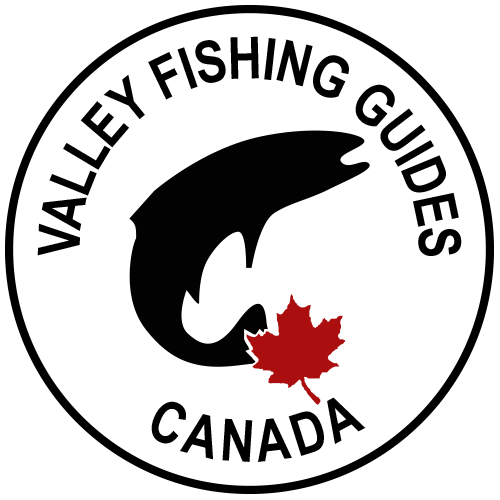 Top finishers are eligible to represent Canada at international fly fishing events.  The event will include practice days, fly tying, team and group meetings, opening ceremonies, trade fair, BBQs, VIP day, Conservation Symposium, closing banquet and awards ceremony (and, of course, three days of sometimes-serious competition and always-memorable camaraderie). The Grand Lodge hotel on the shores of Lac Ouimet will be the center of operations for the week. Most of the competitors and officials of the FFC will lodge there and all the main activities other than the fishing will be staged at the Grand Lodge. All of the competitors will be transported to and from the competition waters from the Grand Lodge during the competition days. Club Baroux Outfitters in Brebeuf is a strategic partner for this event. Club Baroux has graciously provided the event with three of their best headwater lakes each with 8 boats and motors and stocked to capacity with brook and rainbow trout for the duration of the event. We encourage all anglers to discover the great fishing opportunities there. The 5km section of the Riviere Diable recently designated fly fishing only will be divided into 2 sections each with 8 beats, for the river fishing sessions. The Organizing Committee and the CME board of directors have developed a stocking plan that will assure all CME members with exceptional fishing on the river all season. The Organizing Committee has made arrangements for free accommodation for volunteers who need it at the Domaine St. Bernard. Up to 50 roles need to be filled such as fishing judges and controllers, transportation coordinators and box lunch makers. No fly fishing experience is necessary. The Organizing Committee intend to use this event as a springboard to other fly fishing events such as the World junior championships and the Commonwealth championships and to further establish Mont-Tremblant as an exceptional fly fishing destination. As always the primary focus of the Club being on improving the fishing experience on the Riviere Diable; the unique open access fly fishing-only river in the Province. This year’s event promises to be our best. We look forward to seeing you there!